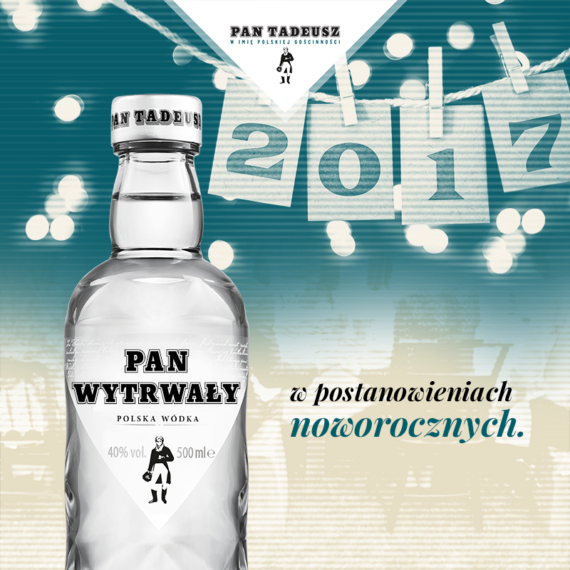 Brand Kolektyw is a creatively motivated, digitally focused and independently owned advertising agency from Warsaw. 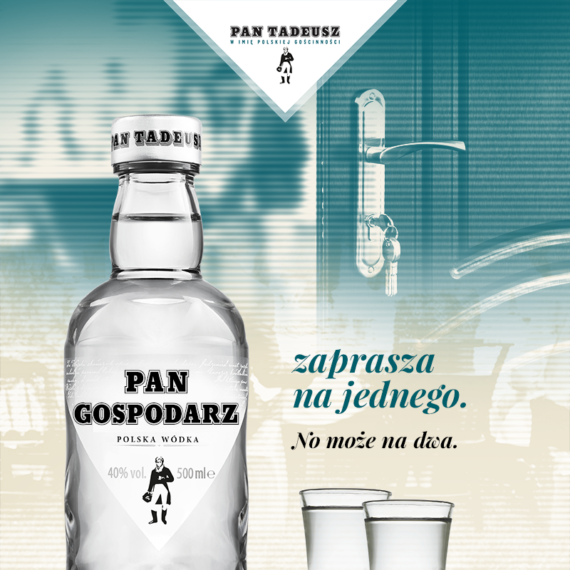 Another Client from Pernod Ricard portfolio decided to work with us on new project. 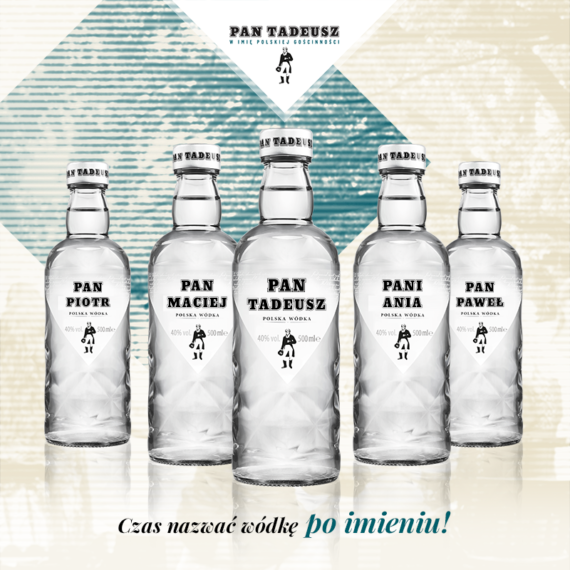 This time we worked for Pan Tadeusz and were responsible for supporting the project called: „Time to call the vodka by the name”. 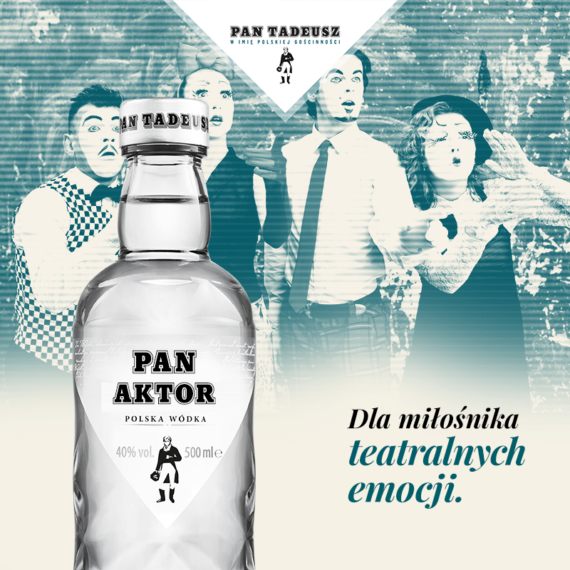 Action promoted available on the market bottles with personalized labels, which consumers could order on the website or buy in selected stores. Our responsibilities included: content design for social media channels, social ads and e-mail marketing.